First, retiring Congressman Luis Gutierrez said he’s not running but the man he recommended to replace him in congress,Chuy Garcia should run again for mayor. 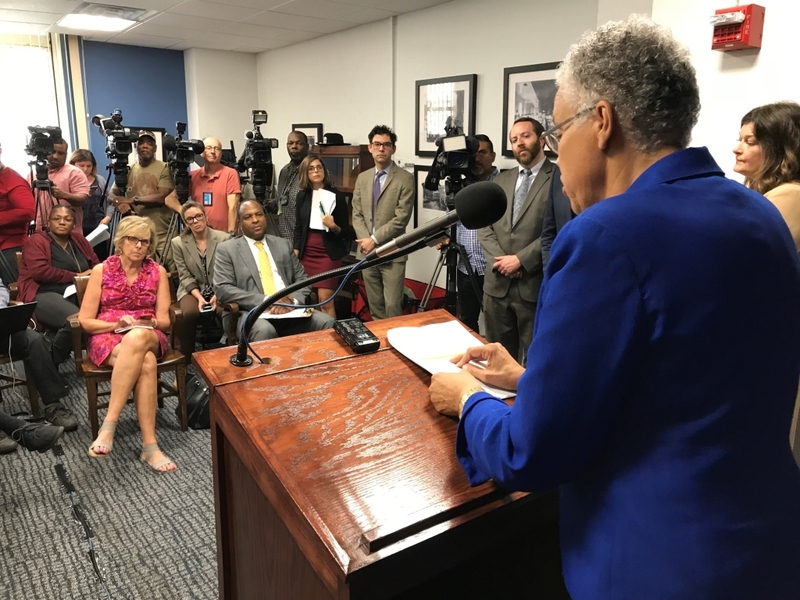 Sounds like Preckwinkle hasn’t lined up the political support yet that she thinks she needs to win. If she and Garcia do run, she’d be competing with her own county board floor leader.